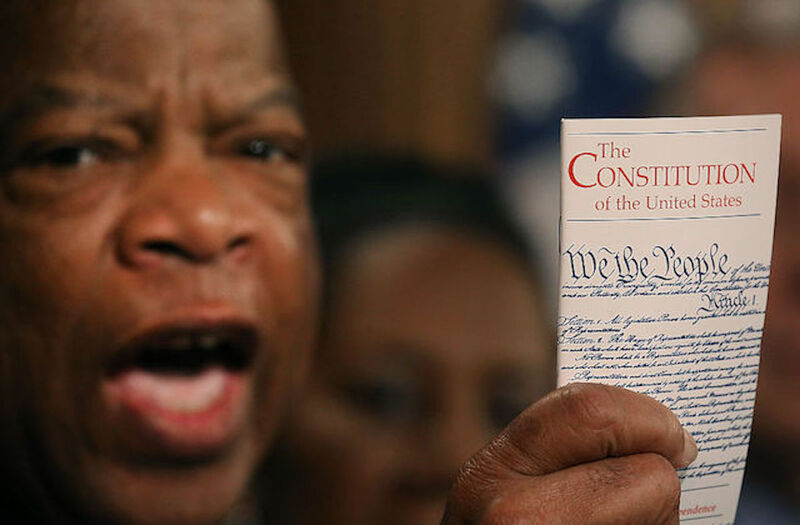 On this day (July 9) in 1868, the 14th Amendment to the Constitution was ratified. The landmark addition provides for “equal protection of the laws,” particularly for Black Americans. As President Donald Trump prepares to announce his nominee to the Supreme Court—who will be charged with interpreting and upholding the Constitution—this evening at 9:00 p.m. EDT, these tweets provide a look at why the amendment matters.